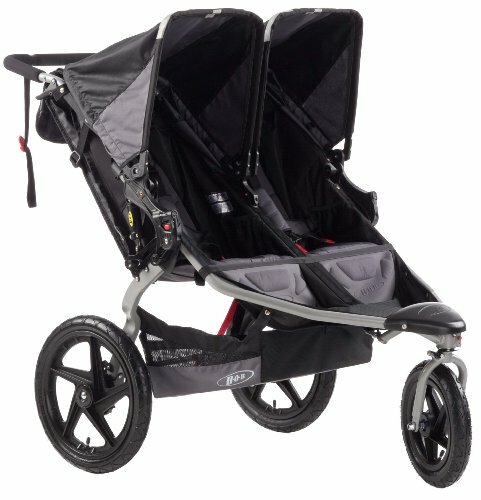 The BOB Ironman Duallie Stroller is a stroller made for being outside where the fixed wheel will lead the way without wavering. Complete with suspension, this stroller is designed not only for the person’s pushing comfort, but also for the little people inside. 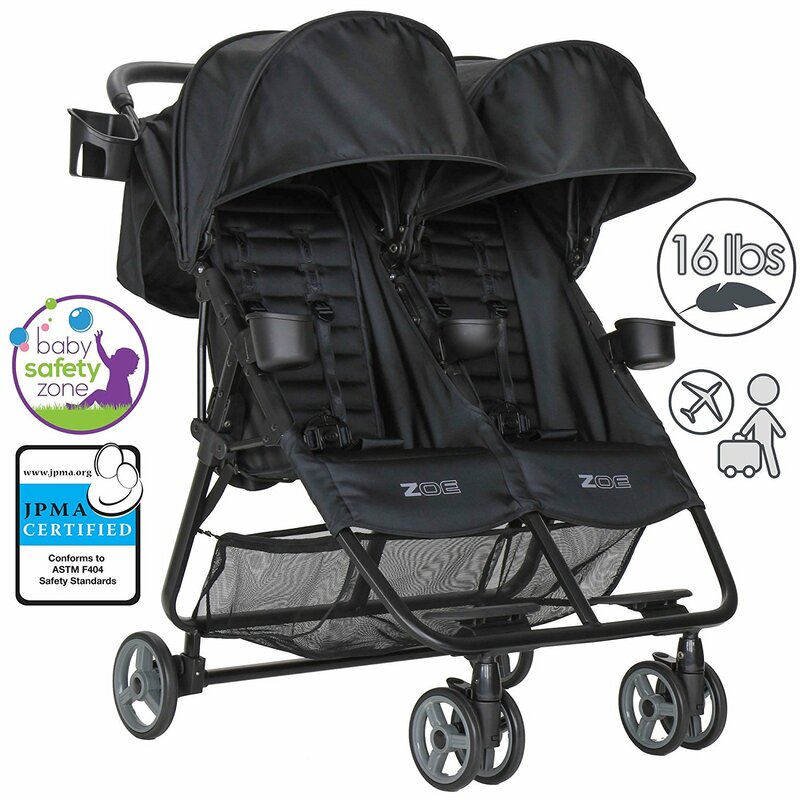 The seats recline, come with 5-point harnesses, and adjustable canopies and keep the little ones safe, dry and comfortable. 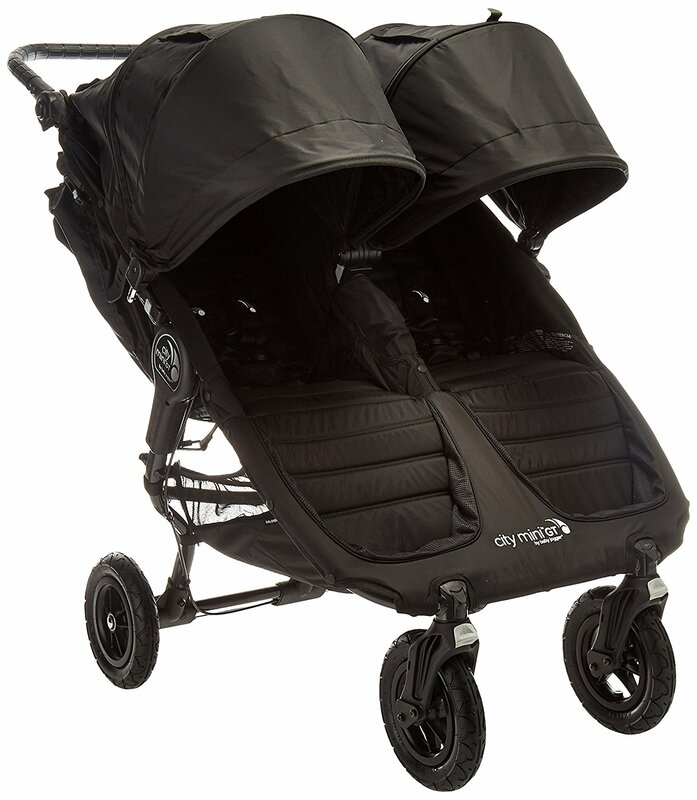 This stroller is best suited for families who are very active, enjoy being out in nature and want a stroller that can keep up with them no matter how fast they go. This stroller does have attachments that you can purchase separately to make this compatible with BOB B-SAFE Infant Car Seats. 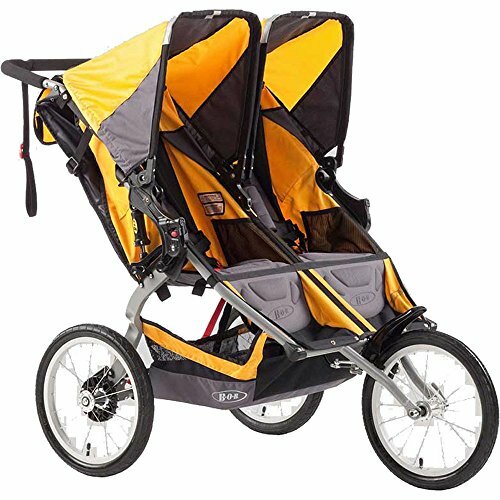 This stroller is great for those who want to spend a long time outside running and/or jogging. 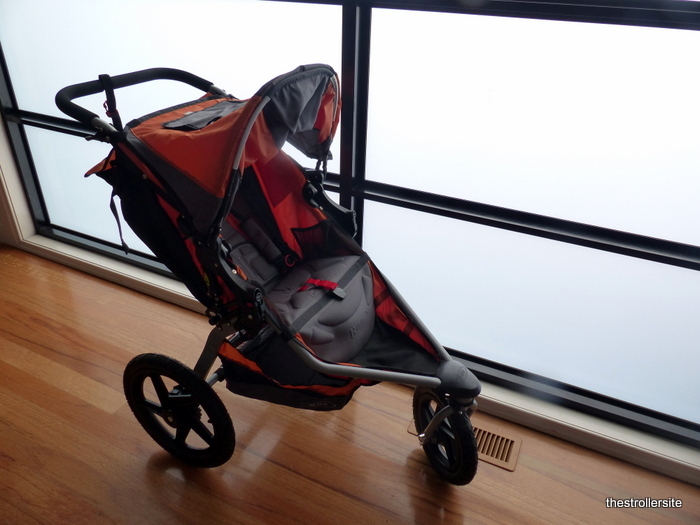 This has the advantage of individual seats both for reclining and the canopy which most jogging strollers lack. 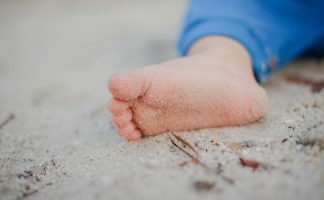 The large wheels make any terrain including sand easy to go through. 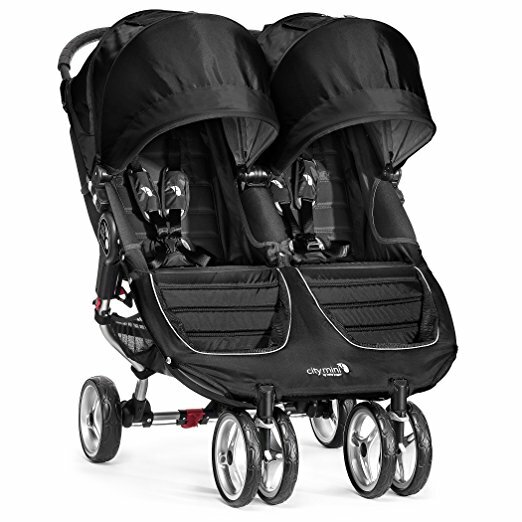 The adjustable suspension is something not commonly seen in strollers and it is a nice feature that allows for customization depending on the weight of the passengers so that it provides the utmost comfort possible. I also like the fact it has both the wrist strap and the hand brake, this is important for when you are out on hills because no-one wants a runaway stroller. The surprising thing about this stroller is the amount of storage space. There is a large basket, a pocket on the back of each seat as well as 4 mesh seat pockets so all the little things have a place to go. The wheels come off easily which makes this much more convenient for placing into your vehicle. 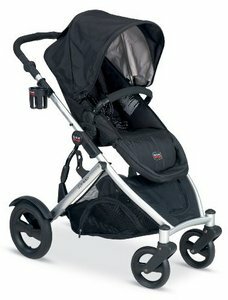 The last thing I will mention liking about this stroller is that you can get an adapter to allow for an infant car seat which means you do not have to take the sleeping baby out if you are going for a walk along the river. Unfortunately this stroller does have a couple of features that could be an issue if you want a stroller for city living. Firstly, this is neither a light nor a small stroller. 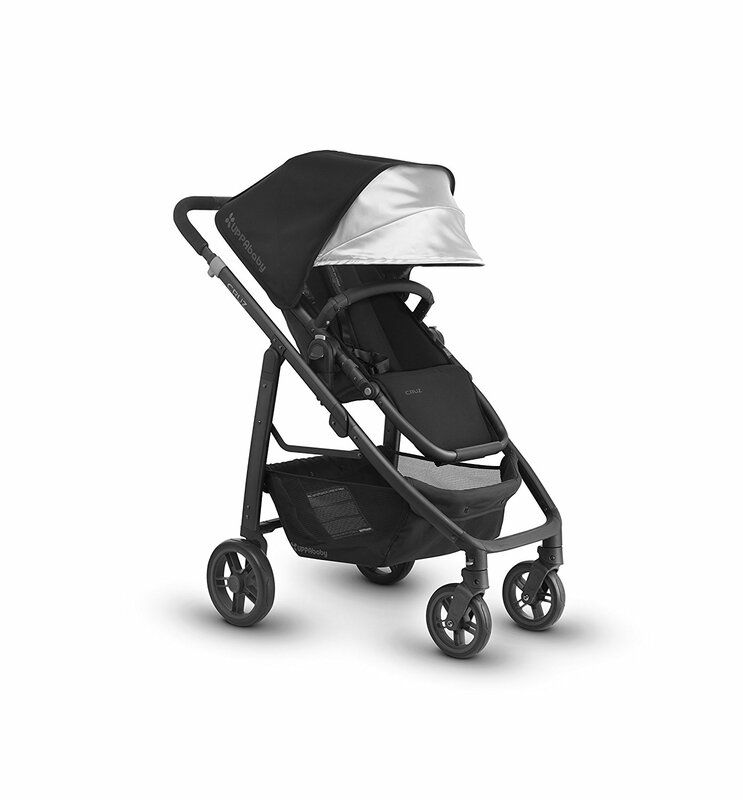 This stroller takes a significant amount of room and if you have a smaller car, you will find that even with the wheels off this stroller takes most, if not all, of your trunk which means there is little room for anything else. The other potential issue is the fact that with a fixed front wheel, the turning radius on this stroller is huge. This is not a stroller that can be used indoors particularly if you want to do any shopping as you just will not have the room to turn it. 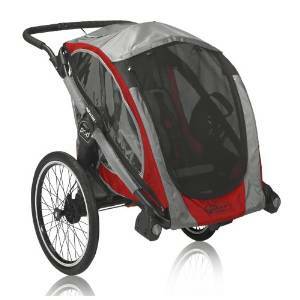 The BOB Ironman Duallie Stroller is ideal for families who do not like to be held back and love to hit the open road. Children can join their parents from 8 weeks old in this stroller and enjoy the comfort of their own seats which recline individually. This is not a stroller for people who want one to use indoors. 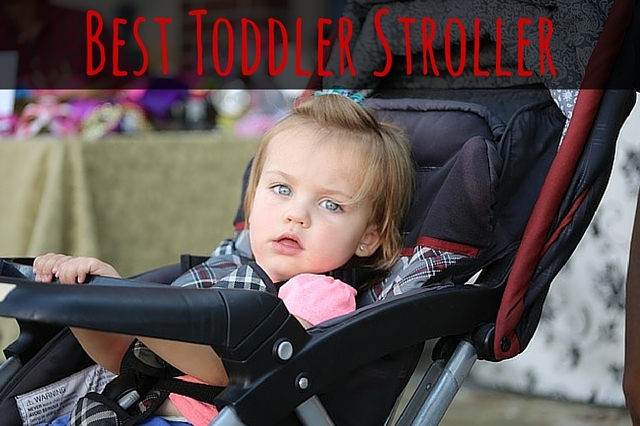 Overall, this is a well-built stroller which will keep up with you no matter what pace you set. Still undecided? 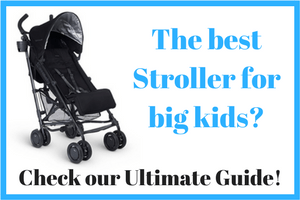 Check out our guide to double jogging strollers or complete BOB stroller reviews.